Learn to shoot a classic yet contemporary all-white setup with two different families – both featuring children under 2 years old. Watch Michele shoot a classic yet contemporary all-white setup with a family of three children, the youngest under 2 years old. One thing is certain, a 2 year old is not going to stay still! 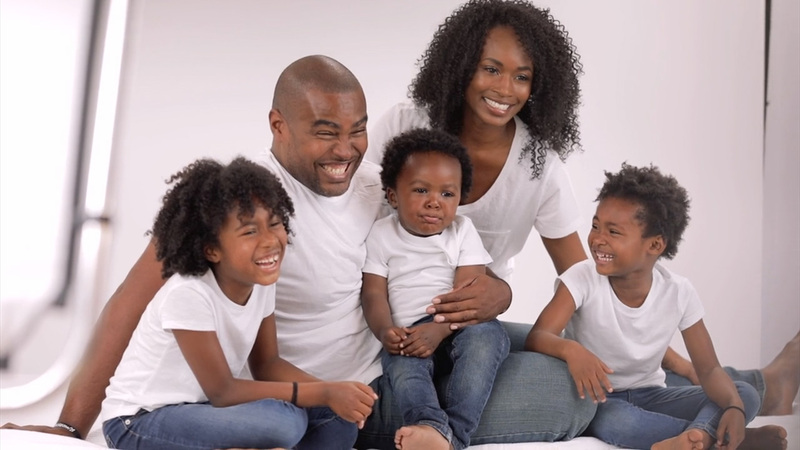 Learn how to work with the capabilities of the child, and how to work with the parents to get the children into position to capture beautiful family portraits.